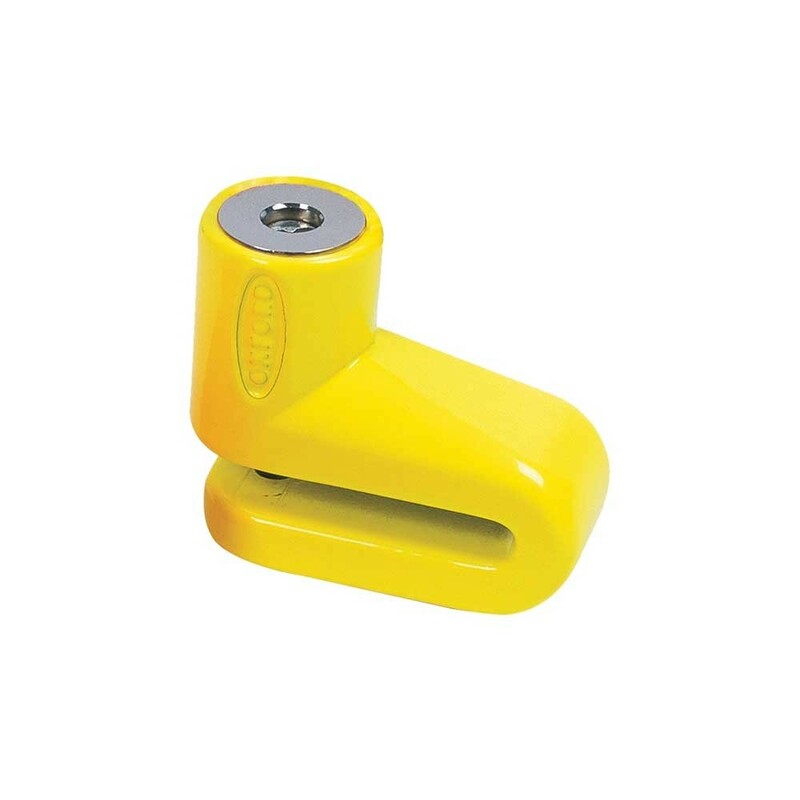 Mini Disc Lock made of Zinc alloy body with a hardened steel locking pin. Incredibly portable. Fits some bikes where other disc locks just dont!